Block Island is one of the best places to shoot if you are a photographer. The landscape alone shows you how beautiful; the island is. Named after a dutch sailor who landed on the island its only 13 to 14 miles of the coast of New York or Rhode Island. Its one of the greatest places to go for a hike, or biking or even a run! So much exploring to do on this little island! 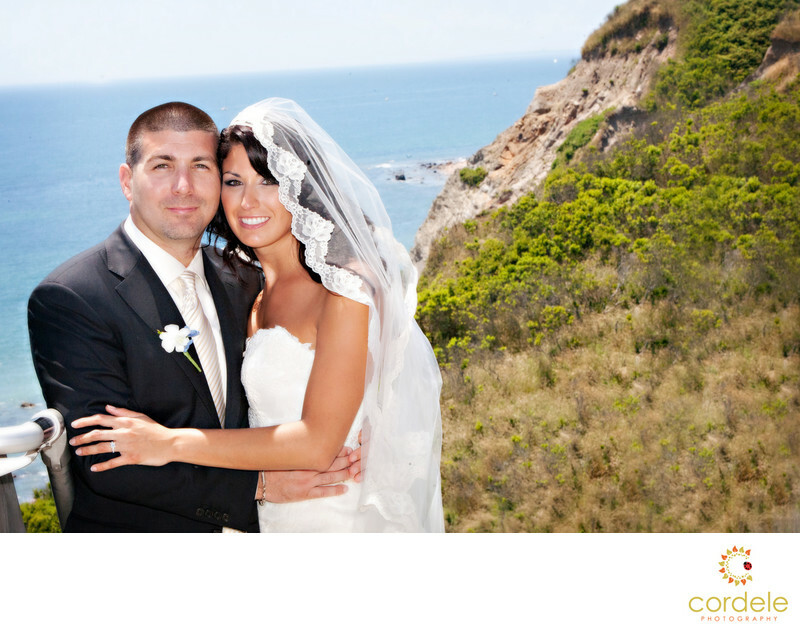 If you are a having a wedding, make sure you go to the cliffs to do your wedding portraits. Although try and go later in the day! The sun can be harsh at high noon.